The world of blockchain is a confusing one. There are so many and there is a LOT of technical mumbo jumbo out there, a lot of opinions and a lot of information. Weeding through it all is tough; and recently, I have seen a couple of comparisons out there of TRON and EOS. The first thing that has to be noted about these two different blockchains is that it isn’t really fair to compare them to one another. They are just too different in both agenda and design. EOS boils down to being a blockchain operating system, upon which all manner of decentralized applications (DApps) can be easily built, even providing the basic tools to do so. More than that, it utilizes delegated proof of stake (DPOS) to protect the blockchain from the centralization that invariably and historically has occurred, time and again on traditional proof of work and proof of stake systems. 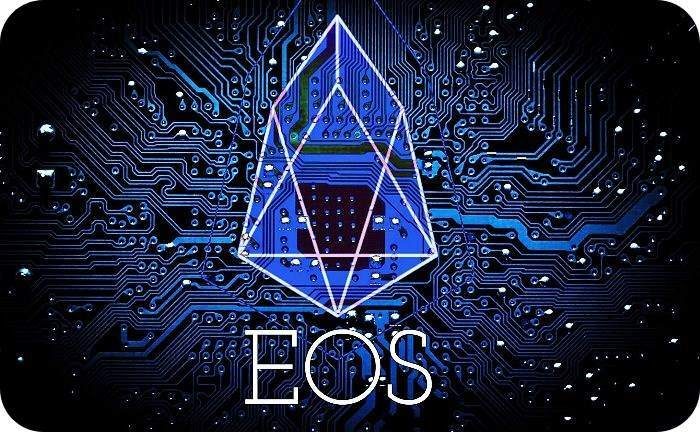 Using DPOS and interchain blockchain communication, EOS expects to be able to process unlimited transactions per second (TPS) as it scales up after launch in June. This is just the beginning. Beyond that, EOS is developing a system of governance that is in essence an online representative democracy. In other words, the rules to function within EOS are designed to avoid consolidation and maintain true decentralization, provide for dispute resolution, maintain freedom and property rights. TRON tells us it is being developed to connect and integrate information sharing across internet entertainment systems. It has three layers; storage, core and application.. The core layer includes smart contracts, account management and consensus. Tron also calls the application layer a social media platform (think of apps like Steemit, Snapchat, Facebook and online gaming apps). Here the system is designed to connect various entertainment DApps and their currency by integrating automatic exchange of a DApp’s coins to TRX and out again to any other DApp’s coinage that is connected through their network. There is a lot of hype about TRON but it comes up completely short on transparency. The white paper was removed after they were accused of plagiarism and Mr. Sun’s tweet regarding the issue did not actually deny it, but only sidestepped the issue, blaming volunteers. Meanwhile, EOS has a high degree of transparency and openness to sharing not only what they are doing but how they are doing it. This article is not to say that TRON is bad compared to EOS, even in light of its low level of available information, transparency and information regarding how their consensus will work. EOS is in the light with regard to all of these things so it’s not easy to compare it to something that is hidden and in the dark. From what we do know, it is easy to say they are really just very different. EOS is really laying the groundwork for a new way of operating with blockchain. It is like the infrastructure for a large, efficiently, fairly and honestly, run city, that has a large community of residents, both individuals and businesses rushing to move in. Meanwhile, TRON is more like an amusement park looking to bring together various entertainment vendors. Joseph (Joe) Fanelli is the cofounder of EOS Asia, an EOS Go key contributor, a guest writer for NEO City of Zion, and a cofounder of WeBao advertising agency. His experience includes working with large corporations such as Tencent QQ Music and NIO Capital. Joe has seen first-hand how community cooperation can push adoption and innovation forward, and because of that is passionate about bridging the gap in the EOS community between the East and the West. Joe prides himself on adding value to the EOS ecosystem as a thought leader. 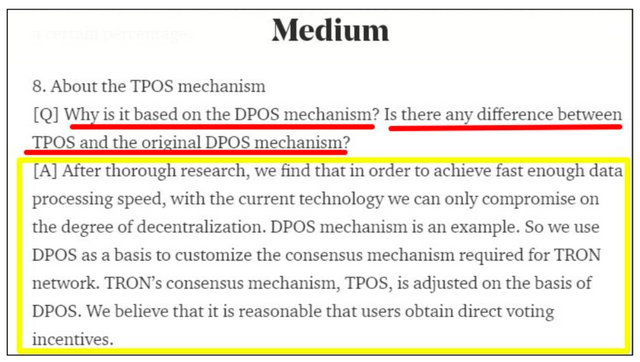 From my opinion tron is better then eos let's wait for tron mainnet it will 10x up..
tron is definitely much better at copying white papers! Interesting article guys but it seems like you have not really compared them. It would be good if you could add some technical comparisons. are you interested in let KR community know about your activities, contribution, update news?